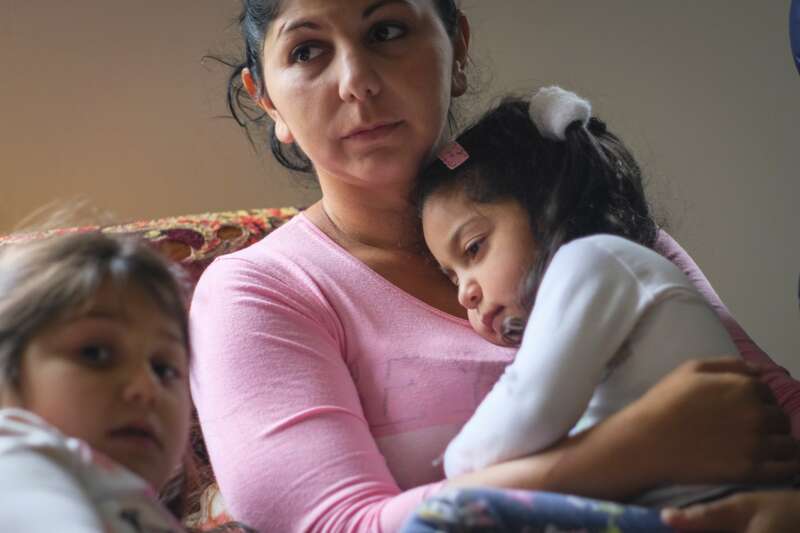 Discrimination and harmful cultural norms prevent many Roma girls in Serbia from shaping their own futures. One NGO is working to change that. At the community workshops led by Association of Roma Danica, no topic is taboo. Sexual abuse. Domestic violence. Child marriage. Reproductive health. 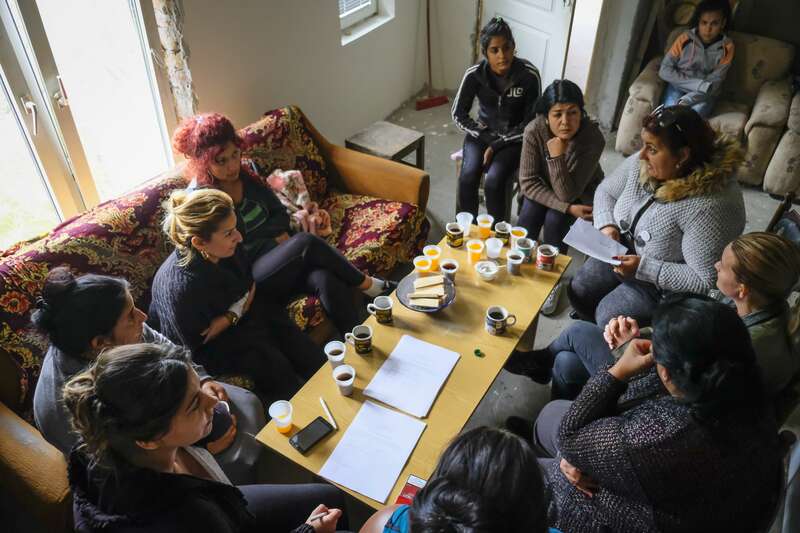 Through informal gatherings, staff and trained volunteers lead conversations on these topics with the goal of driving social change within and for the Roma community. Co-founder Danica Javanovic (pictured in the light gray sweater) leads a discussion with mothers and daughters on sexual violence, recognizing sexual abuse within families, and the importance of trusting their children. 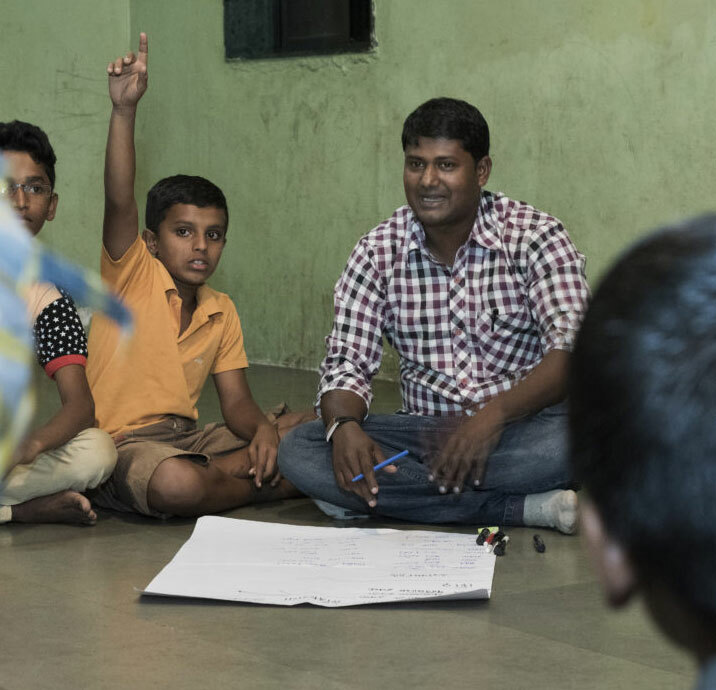 The workshops are about more than conversation—they serve as an entry point for providing Roma women and children with counseling, resources, and assistance with accessing social services. Roma encounter routine discrimination and are frequently denied basic services like healthcare and education. Roma girls face the added challenge of cultural norms that encourage early marriage and early childbirth. Co-founder Danica Jovanovic understands these challenges firsthand—and that it’s possible to overcome them. 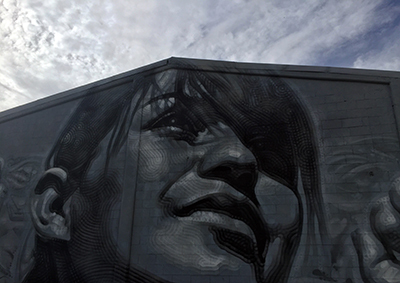 At 13, she was forcibly married to a man she had never met. Danica broke free of the marriage as a young adult, went back to school, and dedicated her career to helping Roma women and girls regain their rights. In addition to supporting the community workshops, Global Fund for Children provided Association of Roma Danica with an organizational development grant to craft a strategic plan and fundraising strategy. 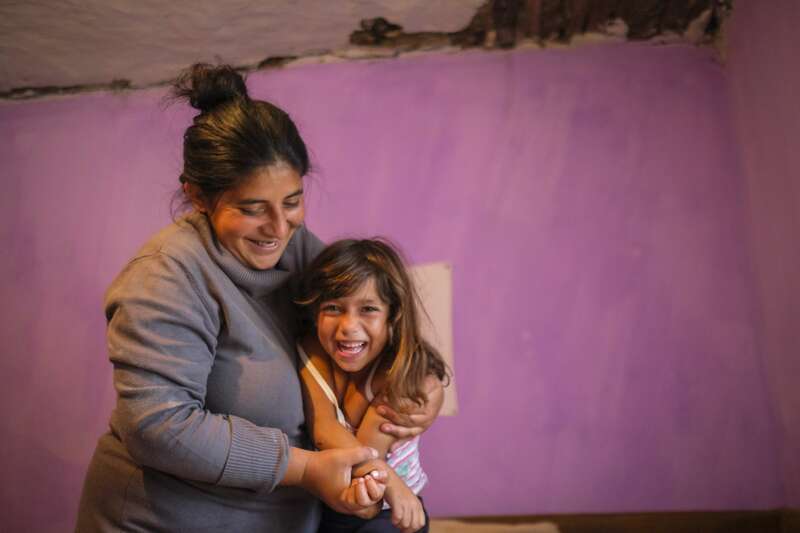 Over our four year partnership, Association of Roma Danica has increased its budget by more than 200 percent, and this year secured new grants from major funders, including UNICEF. By helping the organization to grow and strengthen its programs, we’re working to reach more Roma women and girls with crucial information about their health, safety, and rights. While scouting for new partners along the US-Mexico border, we're lifting up the forgotten girls and women of Juárez, and the grassroots organizations that are seeding hope in the desert. 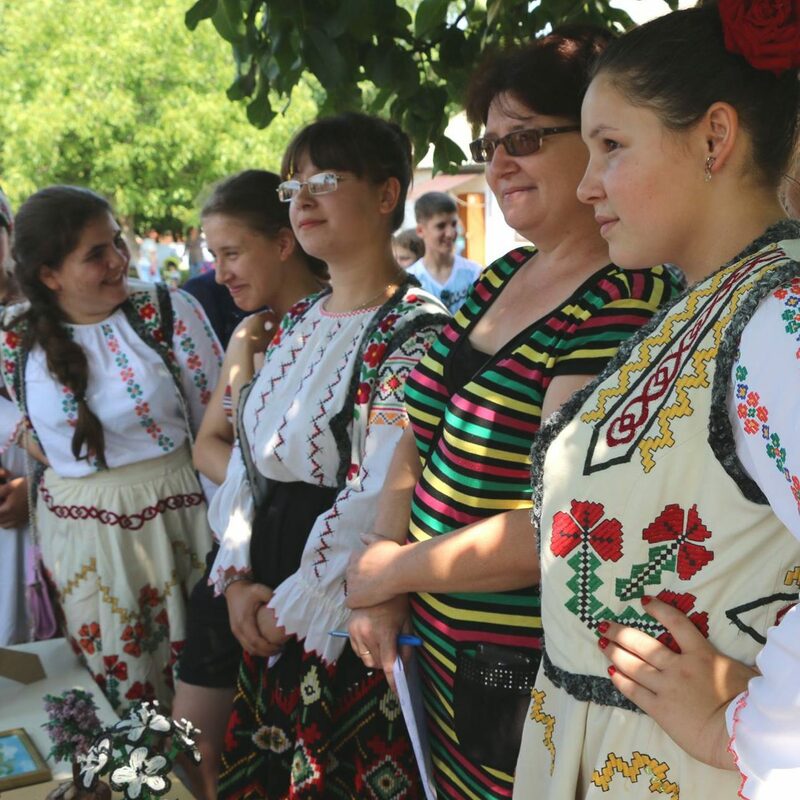 GFC grassroots partner Institute for Rural Initiatives recognizes that Moldova will not succeed without the contributions of all Moldovans—including girls and minority groups. 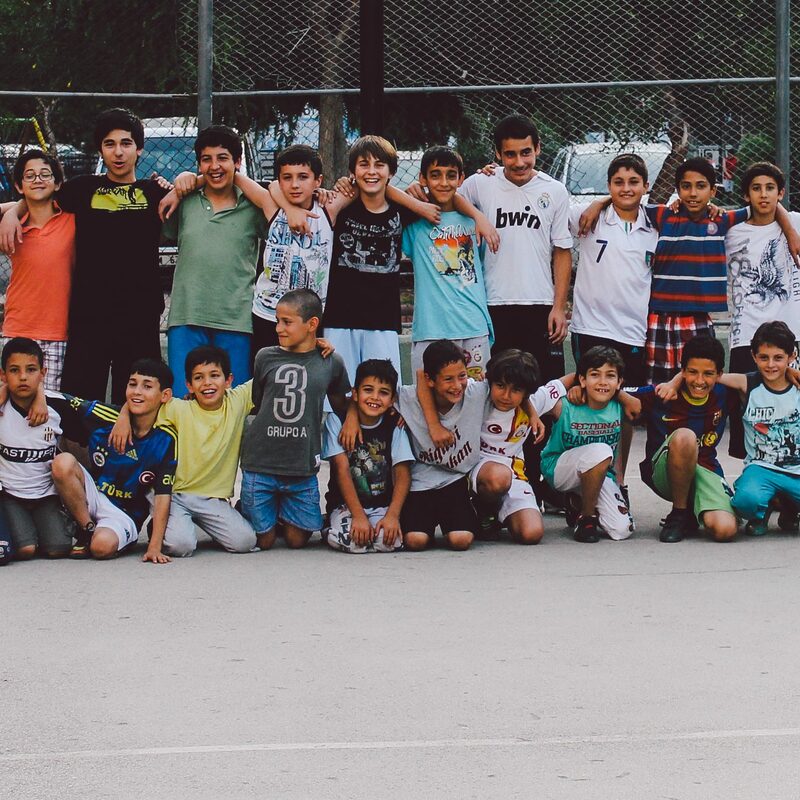 At a sports club in Turkey, children of different abilities and backgrounds come together for something that all kids need: the chance to play.